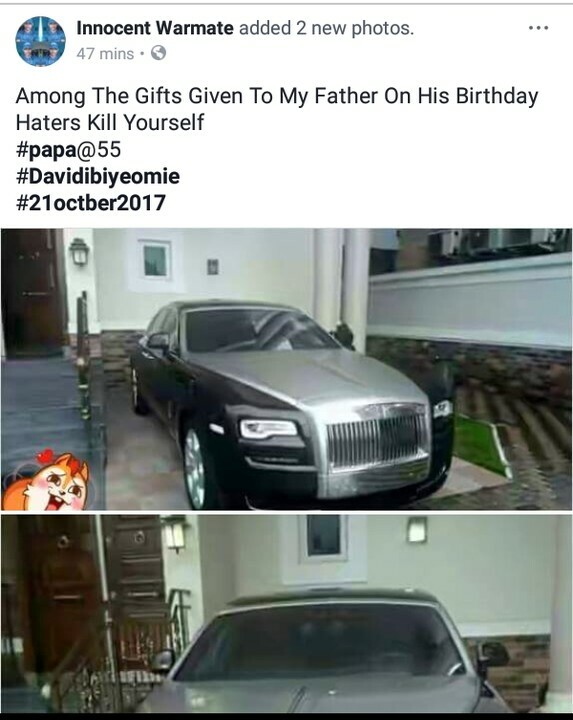 Twitter users Innocent just shared this photos and post. 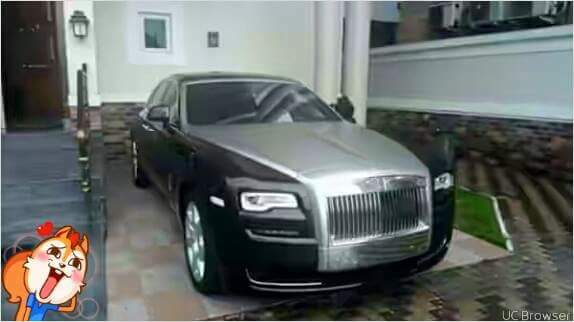 According to him, his Pastor, David Ibiyeomie of Salvation Ministries was given the car below as one of his birthday gifts. 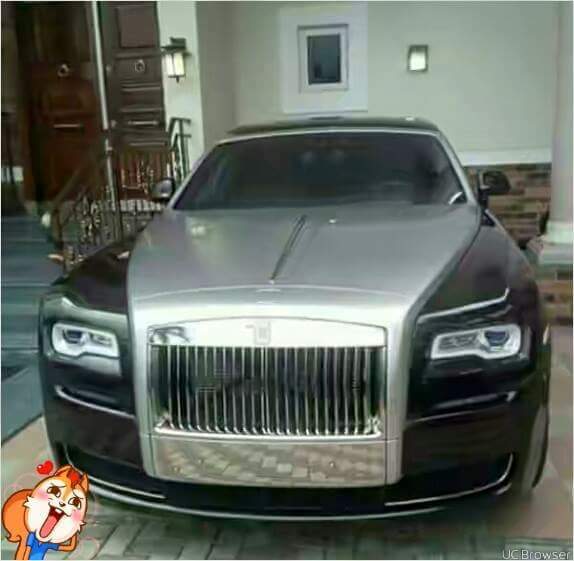 Is that a phantom? The popular Port Harcourt based man of God celebrated his 55th birthday few days ago.